Top things to do in Falmouth …well that is a hard list to put together as there is so much to consider. We have done our best to compile the top 5 (in no particular order) based on much input from visitors to Falmouth and our personal experience. Travel the 10.7 mile Shining Sea Bikeway which spans from the historic seaside village of Woods Hole up through North Falmouth. This scenic bikeway winds through beautiful marshes and cranberry bogs in the North and along the scenic Vineyard Sound shoreline to the South. 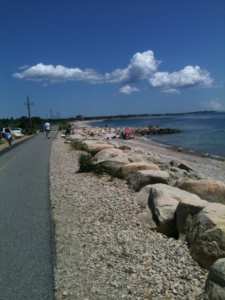 The trail is the only bikeway on Cape Cod to skirt the shore. For all who enjoy the pleasure of nature this bikeway is set back off the main roads and follows the Old Colony rail trail avoiding the busy roads except for a few road crossings along the route. Explore treasures of our 68 miles of coastline surrounding Falmouth. Since you can’t see it all we bundled three different coastline locations into this spot on the list of things to do. The three coastline spots are the Knob, Nobska lighthouse and Old Silver Beach. The knob has even been highlighted by the Boston Globe as a great spot to watch a sunset to cap a Cape Cod vacation. The trail to The Knob overlook is just less than one mile from the parking area and close to 100 bird species have been identified in the area. When you reach the tip of The Knob you will enjoy gorgeous views of Buzzards Bay. Knobska lighthouse is an active U.S. Coast Guard lighthouse which was established in 1829. The views of Vineyard Sound and Martha’s Vineyard from the lighthouse are incredible. Old Silver Beach is located in North Falmouth on the Bay side of Falmouth and is known to be the widest beach in Falmouth and featuring the whitest soft sand. 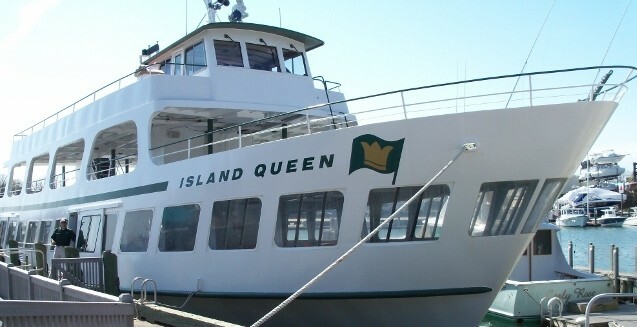 Sail away for a day trip on the Island Queen ferry or Steamship Authority ferry to the island of Martha’s Vineyard. 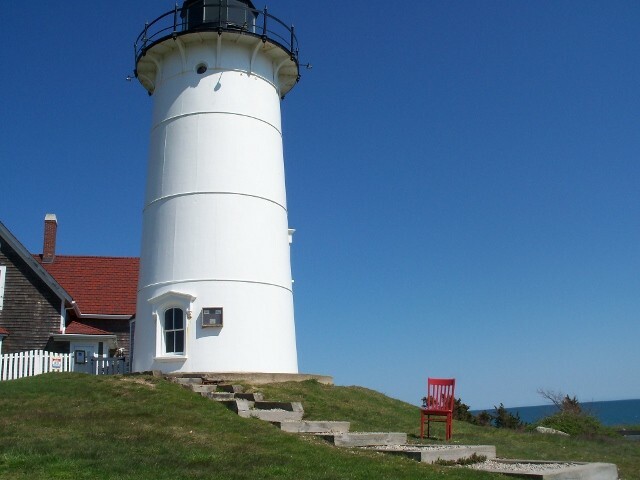 This top pick by visitors of things to do while visiting Falmouth is just a short 45 minute trip over Vineyard Sound until you arrive on the shore of Martha’s Vineyard. 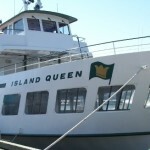 Once on the Vineyard spend the day visiting Edgartown, Oaks Bluff and Vineyard Haven. 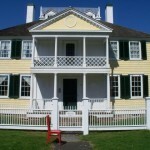 The gingerbread houses in Oaks Bluff are one of the most photographed spots on the island. 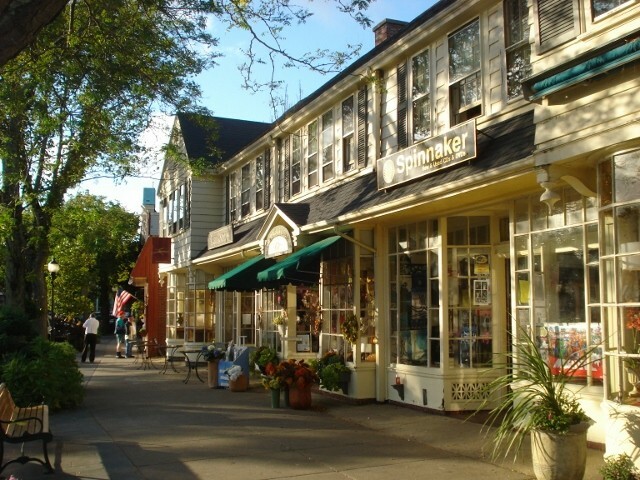 Edgartown is known for its beautiful ship captain homes and great shopping and restaurants. 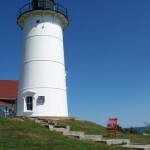 If you have time a trip out to Aquinnah would be great with its iconic lighthouse and red clay cliffs. 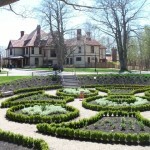 Visit the Falmouth Museums on the Green and Highfield Hall and Gardens to include Beebe Woods 382 acres of walking trails. 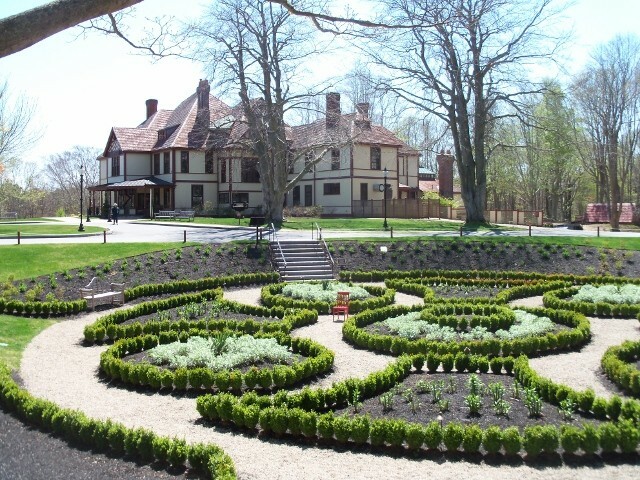 Highfield Hall was the home of the historically important Beebe family of Boston and Falmouth. 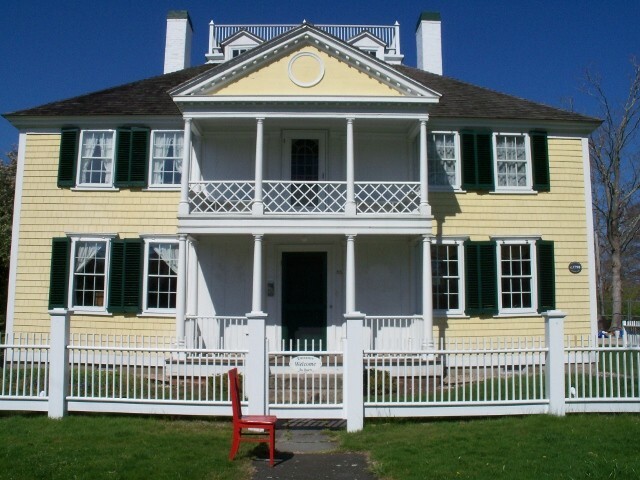 This 1878 home has been lovingly restored and is now a key cultural and community center for upper Cape Cod as well as a special venue for weddings and other celebratory gatherings. So that is a list of the top things to do in Falmouth yet we would be remiss if we did not suggest spending some time in the village of Woods Hole to visit the Aquarium, and Woods Hole Oceanagraphic Institute’s Titanic education display featuring Alvin the submarine involved in Titanic exploration.